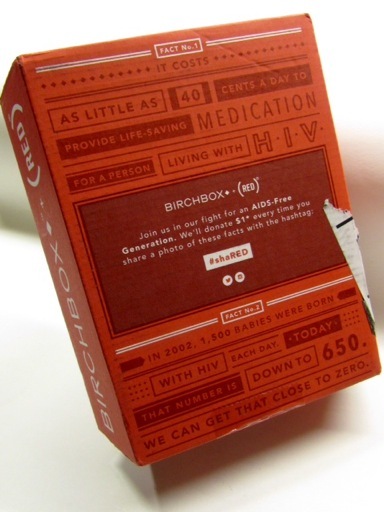 This month Birchbox partnered with (RED) to help raise money and awareness for the fight against AIDS. 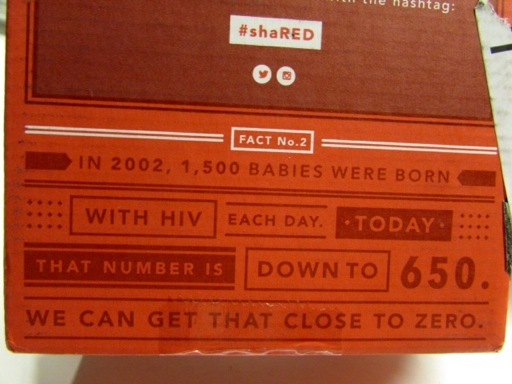 The outer box was covered in facts and for every time someone shares a photo of the facts on Instagram or Twitter with #shaRED Birchbox will donate $1 up to $10,000 and apparently they have already committed to a $15,000 donation. 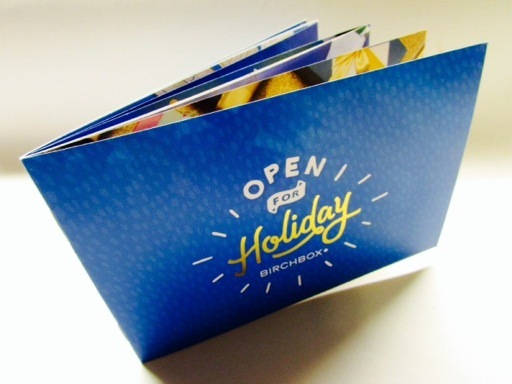 Since the holidays are near, Birchbox included a booklet of gifting ideas too. 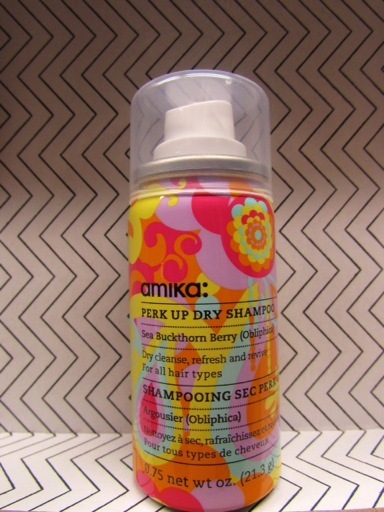 The first sample I noticed in my box was Amika’s Perk Up Dry Shampoo and it’s colorful packaging. I don’t love the Sea Buckthorn Berry smell of this product, but I think I’ll throw this in my purse in case my hair needs a perk up. 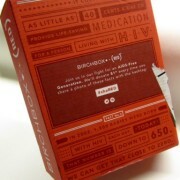 I’d be annoyed by the amount of hand cream samples I receive from Birchbox if my hands didn’t get so severely dry during the winter months. This Camille Beckman Imperial Repair Hand Therapy soaks into my skin quickly and I like the unique fragrance combination of Lemongrass Vert & Sparkling Grapefruit. 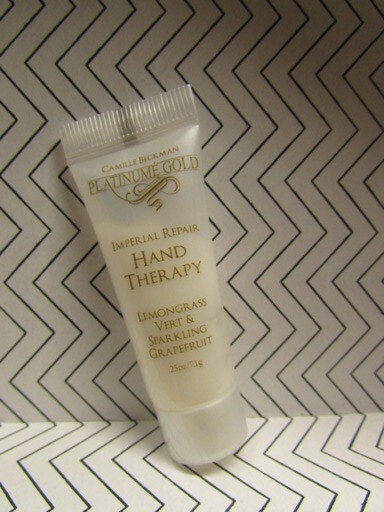 I feel like my tube could have been filled more since it’s already so small, but it makes for another travel-size purse friendly item. 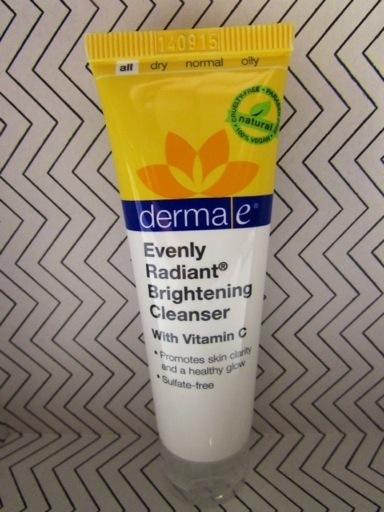 The skincare samples I typically receive have high price tags on the full sizes, but this Derma e Evenly Radiant Brightening Cleanser is only $15.50 for the full-size. It’s all natural and is supposed to promote clear, glowing skin, so I’ll give it a try. 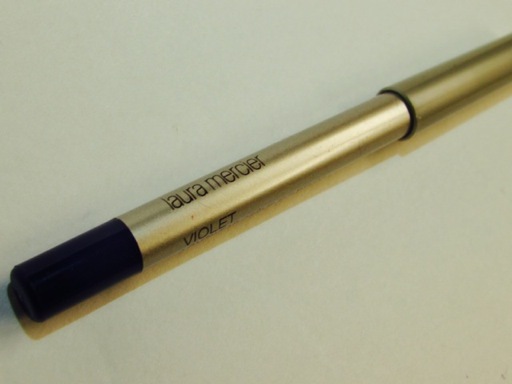 The best sample in this box was the Laura Mercier Longwear Creme Eye Pencil in Violet. 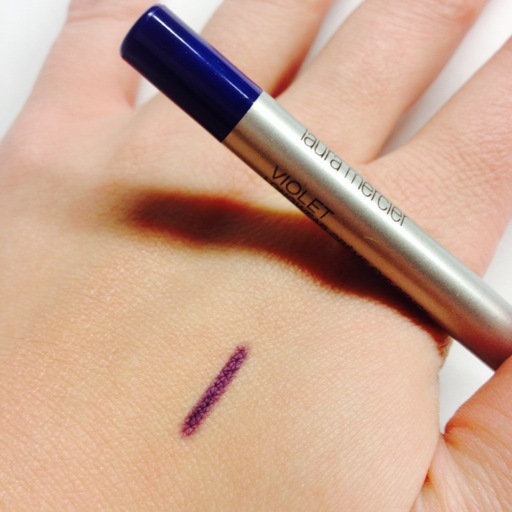 I love purple eyeliners and how they make my brown eyes pop. I used to use one from Almay, but am looking forward to using this one. 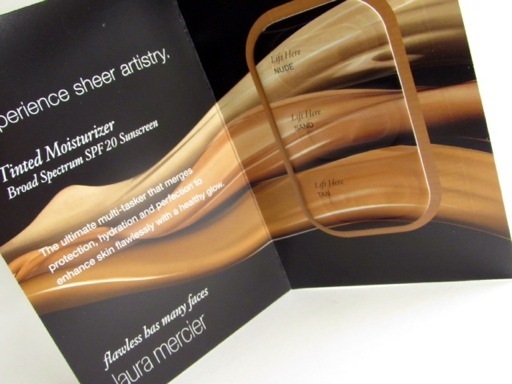 I also received an extra Laura Mercier sample of Tinted Moisturizer. 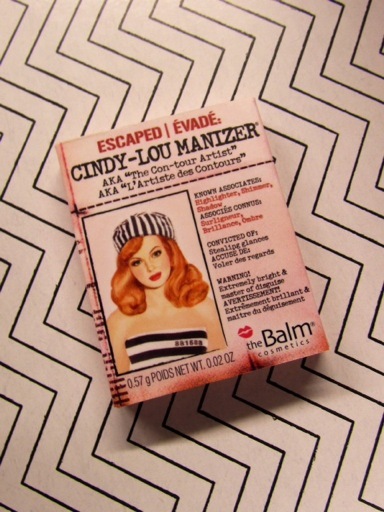 I always enjoy samples from the Balm. They’re like fun little magnetic books. 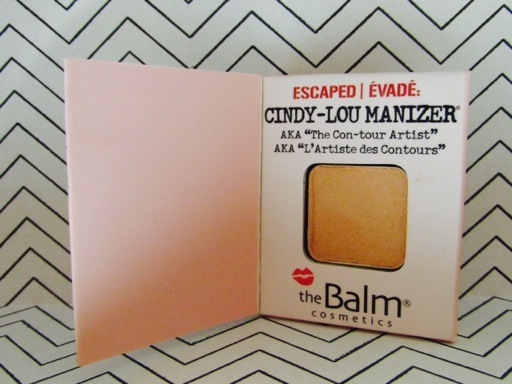 This month I got Cindy-Lou Manizer which is a highlighter. 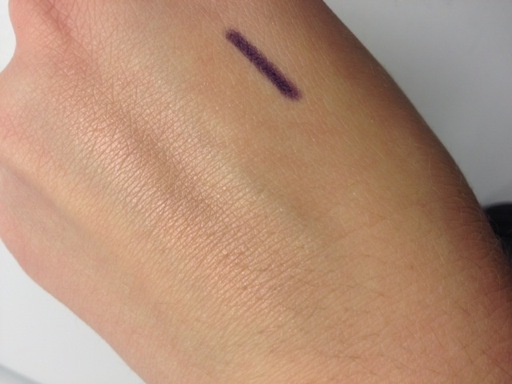 Here are swatches of both the Laura Mercier Violet Eye Pencil and Cindy-Lou Manizer. 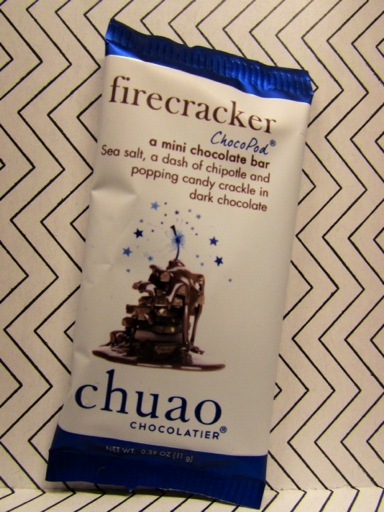 The last item in my November Birchbox was a Chuao Chocolatier Firecracker ChocoPod. While I hate food in beauty boxes, pop rocks candy and dark chocolate sound pretty good to me.